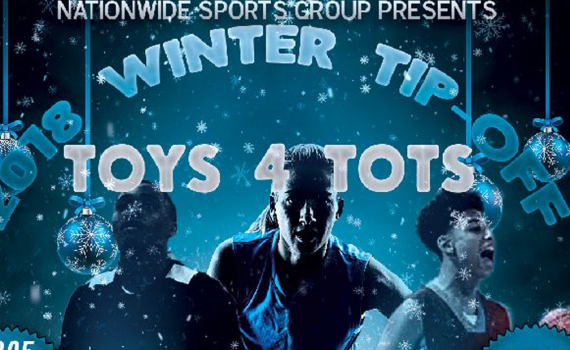 Nationwide Sports Group Presents 2018 Winter Tip-Off Toys 4 Tots Grades 2nd - 8th | Boys & Girls 3-Game Guarantee All Teams to go Bracket Play $225 Per Team - Multi-Team Discount Available REGISTER NOW! 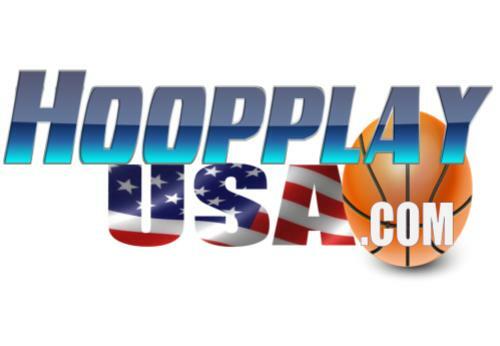 Duncanville - 3 Game Guarantee 12/15/2018 - 12/16/2018 Times: 09:00 - 19:00 Where: DFW-Duncanville, TX - DFW-Duncanville Description No description Registration Price $125.00 Registration Deadline 12/10/2018 REGISTER NOW! The Duncanville Fieldhouse is a 115,000 square foot, state-of-the-art venue uniquely designed to facilitate a wide array of world-class sport, recreational, entertainment and business events. 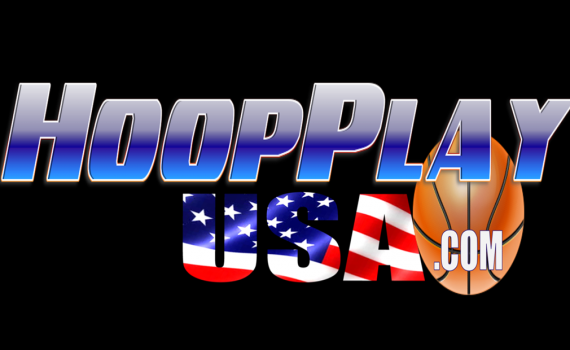 Copyright © 2018-2019 Duncanville Fieldhouse.